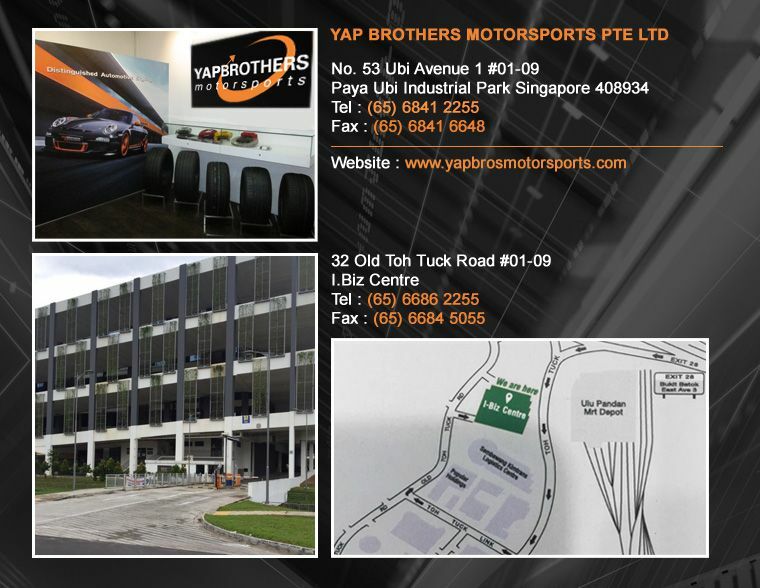 MICHELIN PS4 offer @ new branch @ No32 Old Toh Tuck Rd #01-09.I-biz centre. 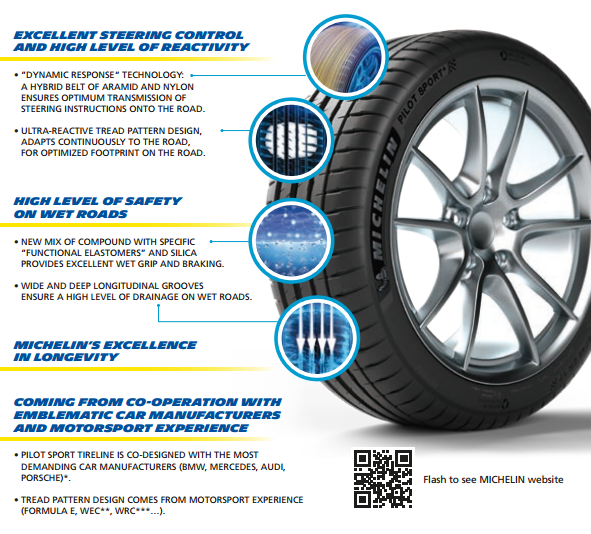 Competition in the sport’s tyre segment is rife, while Continental has just launched the SportContact 6, Michelin is currently presenting the latest addition to its Pilot Sport range. The Pilot Sport range has earned a solid reputation, especially for its most versatile version which until now was the Pilot Sport 3, a tyre available on the market since 2010. To ensure continuity, the PS4 goes even further than its predecessor offering significant progress in several areas, mainly thanks to Michelin’s experience in racing. Logically, the Pilot Sport 4 places the emphasis on driving sensations and pure efficiency. 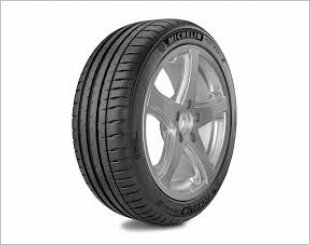 For this, its structure features a reinforced belt to keep any tyre deformation to a minimum and, as a result, improves driving precision, dynamic response and of course, the level ofpure grip. Geared towards safetyThe PS4 is a tyre designed to equip passenger cars. As such, it must deliver an excellent level of safety in all weather conditions. Its new tread compound has been developed with this in mind, just like its wide grooves providing efficient water evacuation. 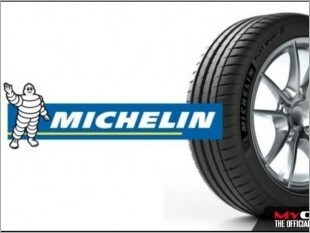 However, the brief presentation did not provide any further information about this new Michelin tyre. We hope to compare it with other reference tyres in the high performance segment in the near future to truly evaluate its potential. Let’s hope it achieves its efficiency. The Pilot Sport 4 will be available on the market in January 2016, and initially, only in 17- and 18-inch sizes. New sizes will be available later, and in particular, 19-inch sizes. Emailed them and trey replied promptly. Service was prompt and had ample parking to do the installation. 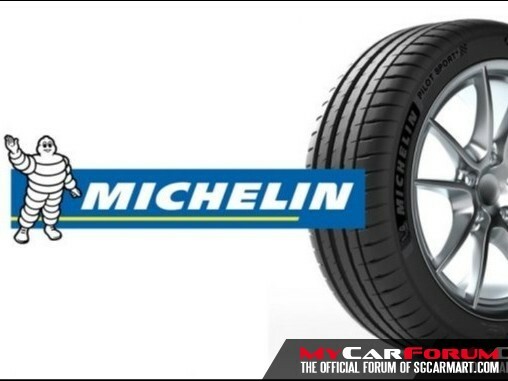 I am interested in the "Michelin Pilot Sport 4 16" Tyre".